Is Restaurant Insurance with Supplemental Venue Coverage Right for My Massachusetts Dining Establishment? Opening a dining establishment close to one of Massachusetts’ major venues, such as a stadium where a professional sports team plays or a concert space that has regular performances, has obvious benefits. The rushes of people who come to the venue’s events provide a somewhat captive market for your establishment, as many of the people will want to eat before or after an event. You can likely count on a regular number of patrons each time there’s an event, and it’s sometimes possible to even charge higher prices because of how much demand there is during events. The regular event attendees will help any restaurant increase its customer count, and they can be especially important to a new restaurant that doesn’t yet have a regular following. These benefits come with risks, though. In addition to managing all the challenges that any dining establishment faces, you must also consider what would happen if the major venue closed. For most restaurants near a venue, the sudden decrease in people nearby would be financially devastating. It would lead to an immediate and sharp drop off in customers, which would decrease revenue. Without enough customers, an establishment could quickly struggle to pay its bills. Even though imagining a venue near your restaurant closing may be difficult, the possibility often should be entertained. Restaurant business plans often last for years, and there’s usually at least some chance that a nearby venue closes during that time. If it does for even a short time, financial viability could become a major problem. Supplemental venue coverage is generally designed to protect against this type of risk. The specialized restaurant insurance coverage may offer supplemental payments if a nearby venue that your dining establishment is dependent upon closes. The payments typically last either until the venue reopens or for a set amount of time, and they can be used for many different purposes. You might need the money to pay lease payments, restaurant liability insurance premiums, supplier costs and employee wages, not to mention any emergency repairs that come up. Supplemental venue coverage is widely available through restaurant policies, and it can be paired with many other restaurant property insurance, restaurant liability insurance and business interruption insurance protections. 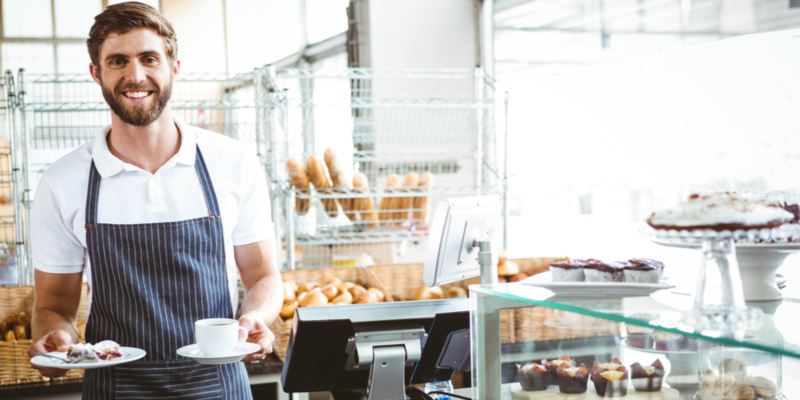 How much of this particular coverage and what other coverages your dining establishment needs will depend on many unique factors, but there are almost certainly several policies that are well-suited to your establishment’s needs. For help finding a restaurant insurance policy that includes solid supplemental venue coverage, restaurant liability insurance coverage and other protections, contact Roger Butler Insurance. Our independent insurance agents are well-versed in this and many other restaurant policy coverages, and they’re able to help you select a great policy from multiple choices offered by different insurance companies in Massachusetts.